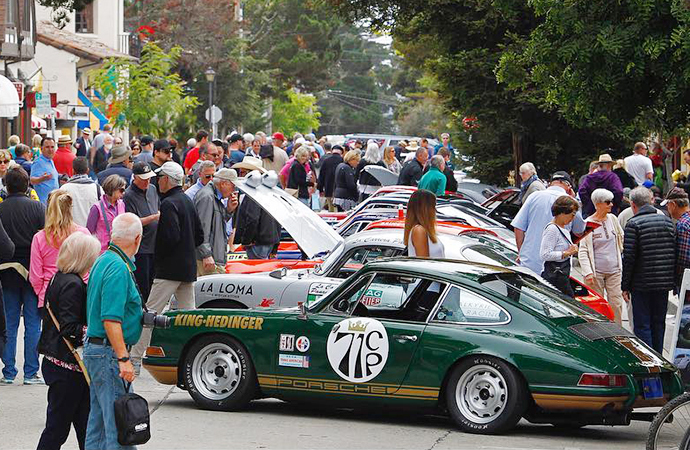 Editor’s note: Follow all of the action and updates on our special Monterey Car Week page. 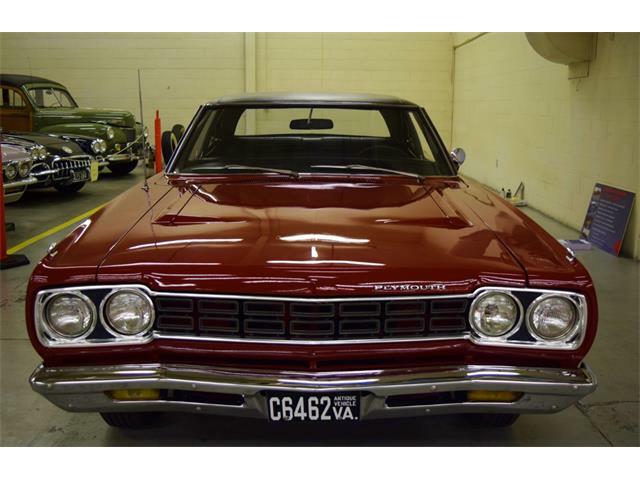 Monterey Car Week is known for its astronomically high sale prices and over-the-top pagentry. 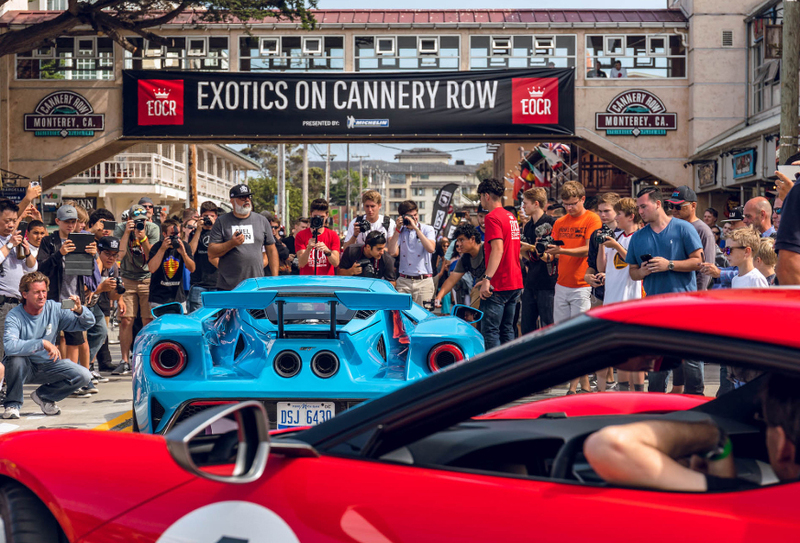 It’s a place to see and be seen among some of the world’s most expensive cars at events that can be on the pricey side just to get in the gate. 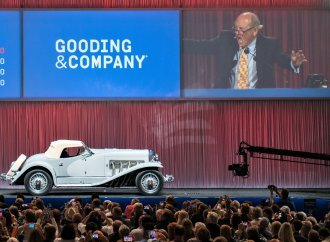 But a trip to one of the collector car world’s biggest weeks doesn’t mean attendees have to drop an eye-watering amount of dough. There are plenty of free events to attend all week, including a few prestigious concours. Check out the full list of free events below. 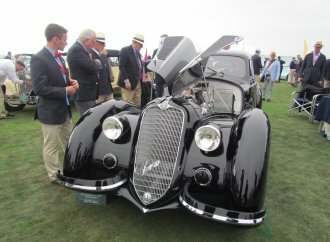 Also known as the Concours on the Avenue, this event is scheduled to take place August 21. 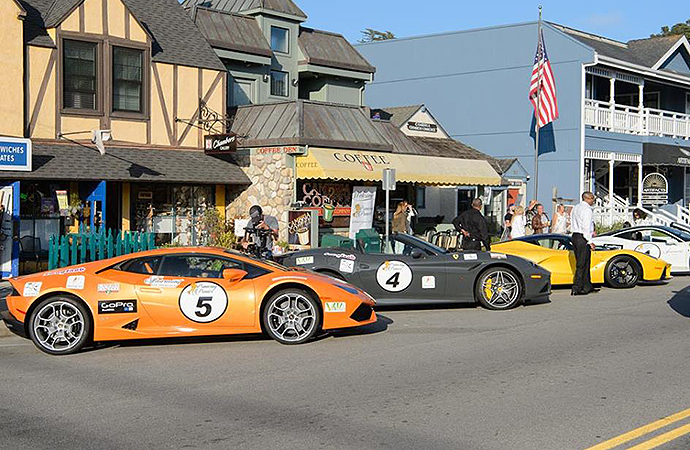 It will be open to the public between 10 a.m. and 5 p.m.
More than 175 foreign and domestic cars will be on display through 16 blocks of downtown Carmel-by-the-Sea. 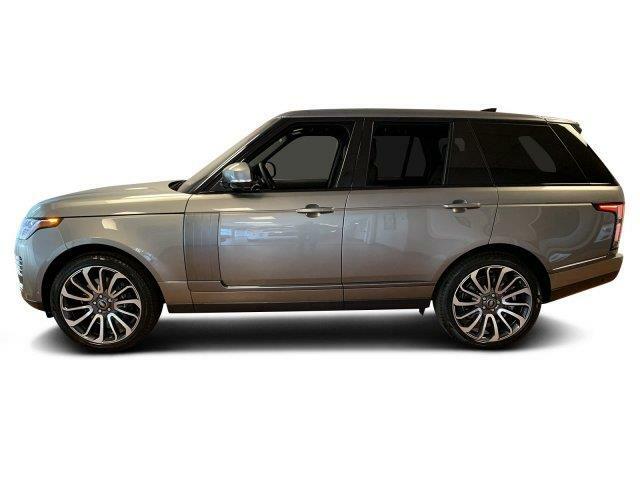 Keep an eye out for potential trophy winners, as concours officials hand out a slew of awards for the top vehicles. If you plan on heading over, plan on traffic and also plan to spend lots of time finding a place to park, and then walking quite a ways once you do find a parking place. 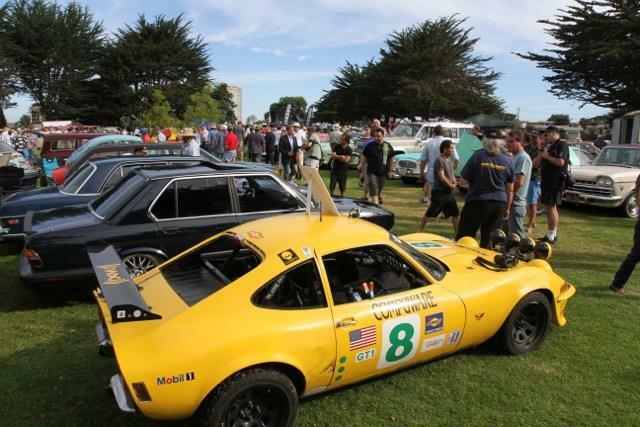 Also taking place August 21 is the Classic Motorsports Show in Pacific Grove. 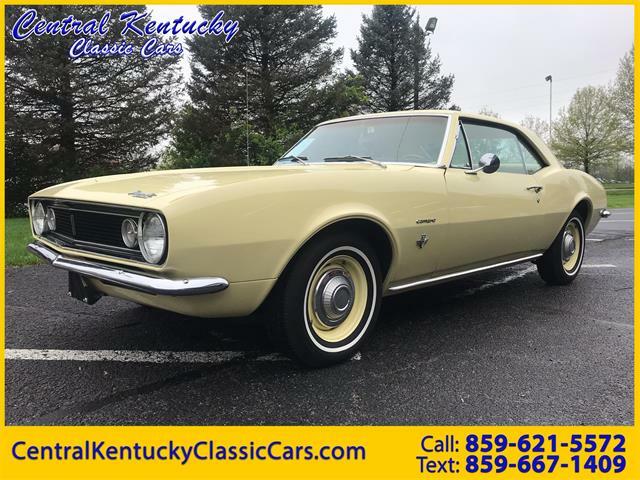 Hundreds of classics, vintage and exotic cars — this show does not require registration and only asks owners arrive ahead of time — will line Lighthouse Avenue. 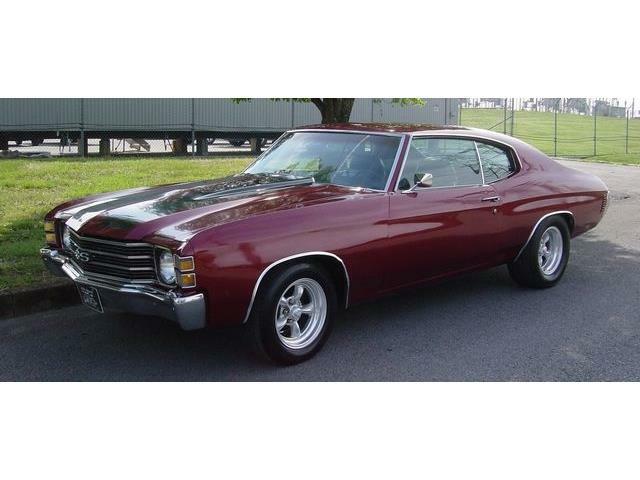 While it’s not judged to concours standards, there will be plenty of prizes for the top cars. The show runs from 3 p.m. to 7 p.m. 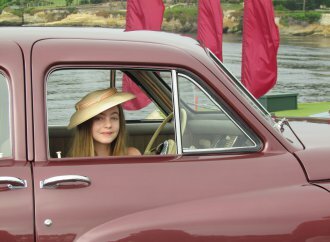 The all-women car show in Monterey will take place for the second year in a row. This time the event will honor professional female race car drivers, but all classic, muscle, super and hyper cars will be accepted. 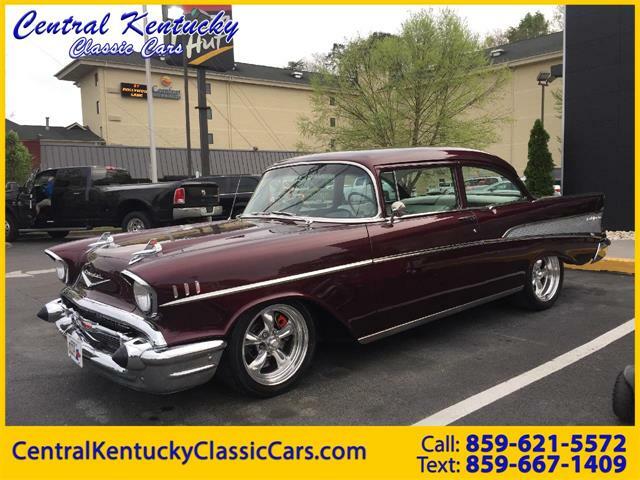 Registrants are encouraged to dress to match their car’s color or time period so, ladies, come prepared. The show in downtown Carmel-by-the-Sea will be held from 11 a.m. to 3:30 p.m. on August 22. 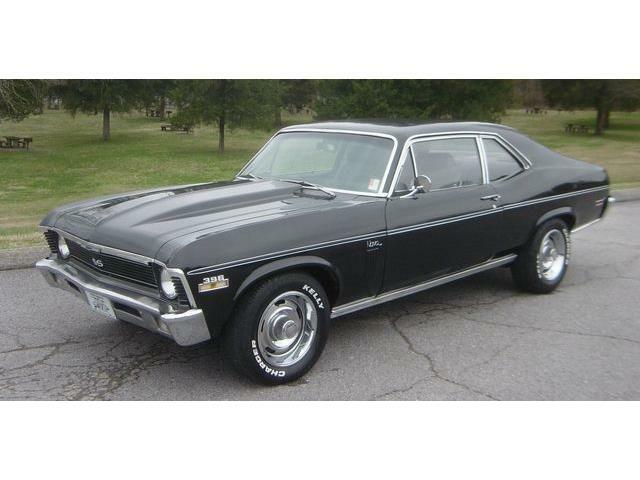 The best car shows are the one that come to you. 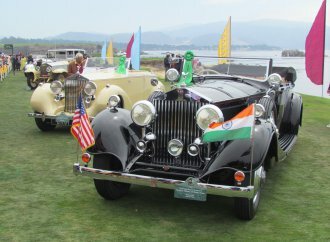 Set up a lawn chair along the tour route and watch many of the participants in the Pebble Beach Concours d’Elegance cruise down the road. 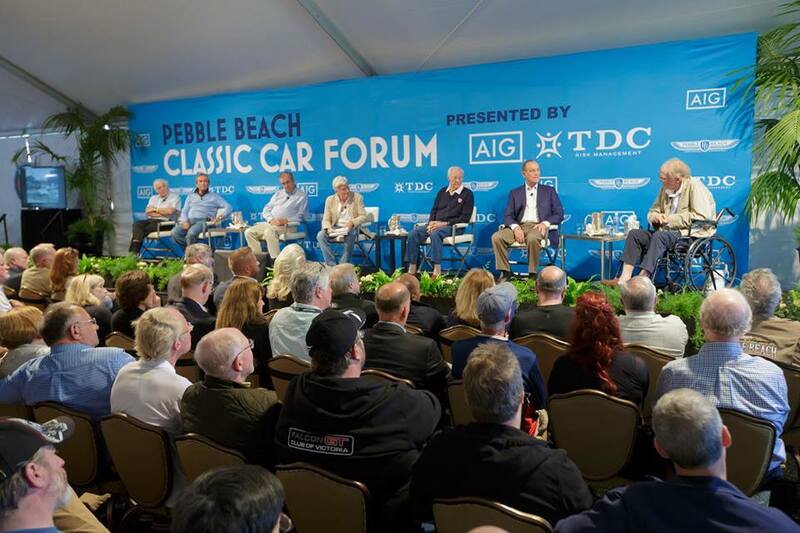 The tour will leave from Pebble Beach at 9 a.m. and make its way down the newly reopened Pacific Coast Highway to Carmel-by-the-Sea, where the cars will be on display from 11:30 a.m. to 2 p.m. on Ocean Avenue before they wind back to Pebble Beach. But it’s not all fun and games. 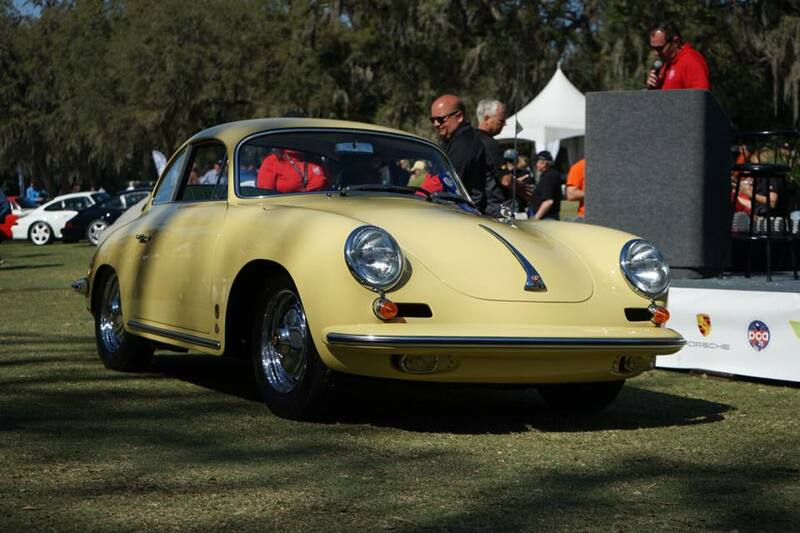 A successful participation in the tour could affect a car’s chances at winning the concours. 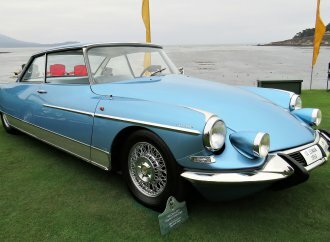 In case of a tie in the judges’ voting come Sunday, the concours trophy goes to the car that took part in the tour on Thursday. If BMW is your thing, the Pacific Grove Concours Auto Rally is the place for you this year -– well, aside from the Legends of the Autobahn Show. More on that later. 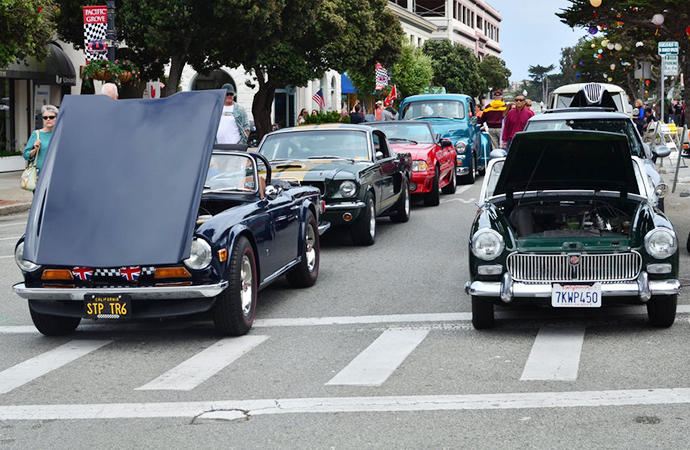 The auto rally is scheduled August 24 in Pacific Grove. About 200 cars are expected to be parked along Lighthouse Avenue from noon to 5 p.m., when they leave for the driving rally part of the event. After the fun, there will be a barbecue dinner at Chataqua Hall. Another German-focused event, Legends of the Autobahn is a concours held at the Nicklaus Club from 9 a.m. to 3 p.m. on August 24. In addition to some classics straight from Deutschland, attendees may be treated to a special concept unveiling from one of Germany’s top automakers. While the event is free to attend, parking costs $20 per car. Maybe August 24 should be known as “Deutschland Day” in Monterey as the Porsche Werks Reunion will be the third German-oriented event held that day. 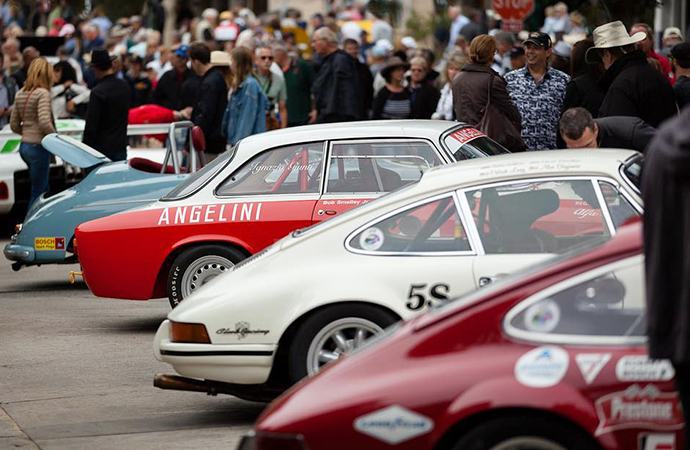 Running from 7 a.m. to 3 p.m., the reunion will feature a gathering of Porsches and special vehicle presentations at the Corral de Tierra Country Club, which is east of WeatherTech Laguna Seca Raceway. Just a tip: If you go, keep your eyes peeled for celebrities. They’ve been known to stop by. 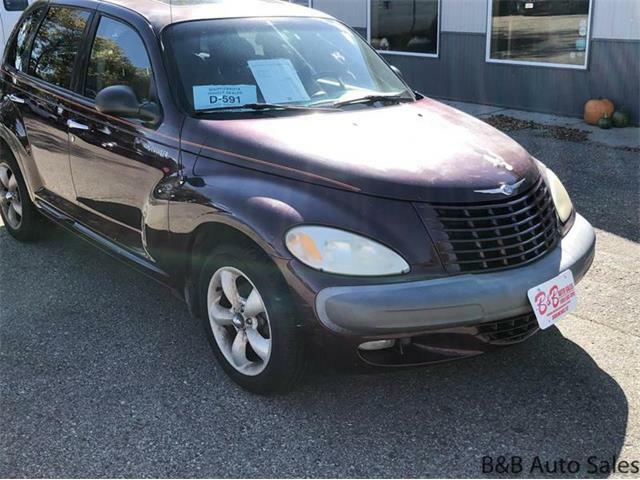 Every car –- no matter how odd, ugly or weird -– has at least one person who loves it. This idea spawned the Concours d’Lemons, a celebration of the mundane and odd cars that make most of us raise our eyebrows. 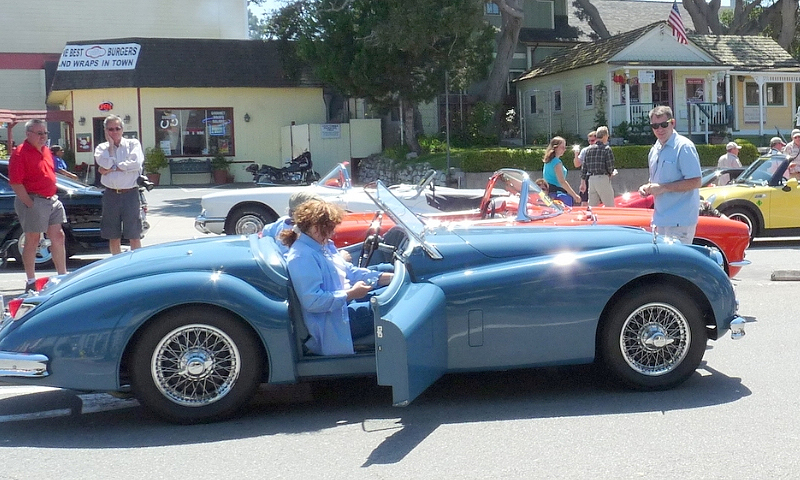 This year’s concours will be held from 8 a.m. to 11:30 a.m. at Seaside City Hall. Participation is free for spectators and participants alike. 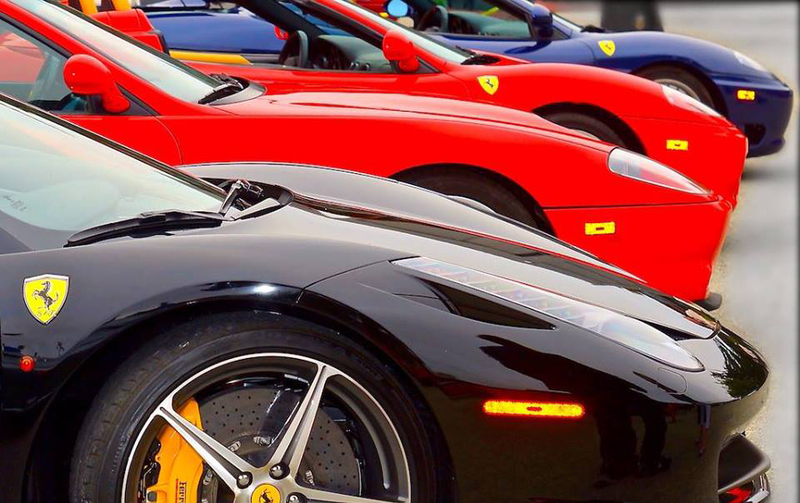 When was the last time you saw 300 super, hyper and exotic cars in one place? 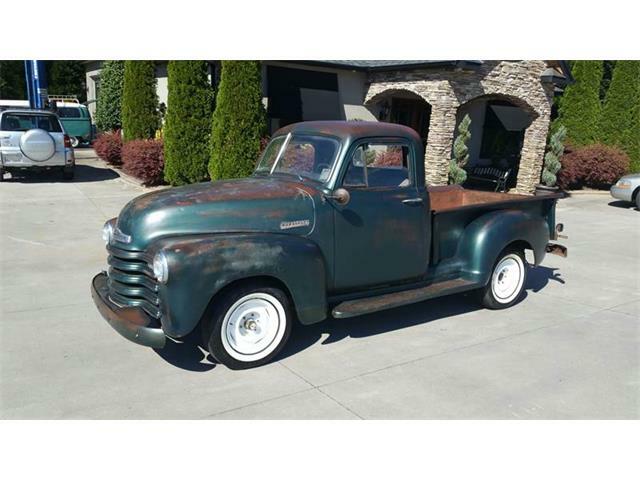 At least that many will be on display along the famed Cannery Row on August 25 from 3 p.m. to 8 p.m.
After you get your fill of some of the most insane cars ever made, you can pop around to one of 45 vendors to browse their offerings or get to know the focus of John Steinbeck’s 1945 novel. If you didn’t see enough crazy cars on Cannerry Row, the Ferrari event at the Barnyard could be your next stop. Dozens of examples from the Italian marque will be on display. 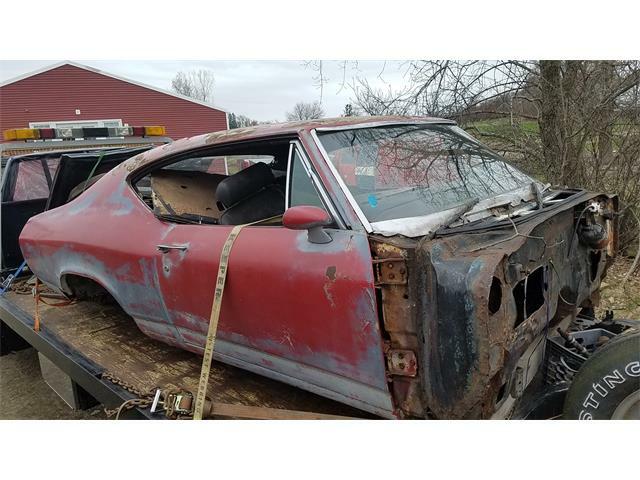 Bringing some funds wouldn’t be a bad idea if you want to peruse some Ferraris while sipping on a glass of locally grown wine. 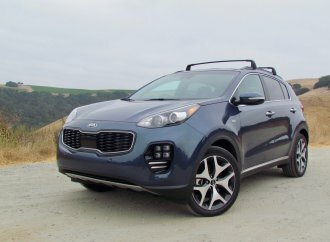 “Car” may be in the name, but Monterey Car Week is not solely about actual automobiles. 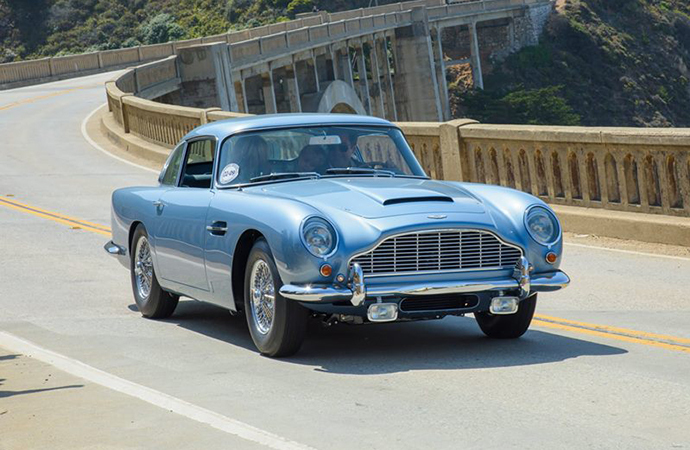 Events such as RetroAuto at the Inn at Spanish Bay celebrate some of the culture of the hobby. 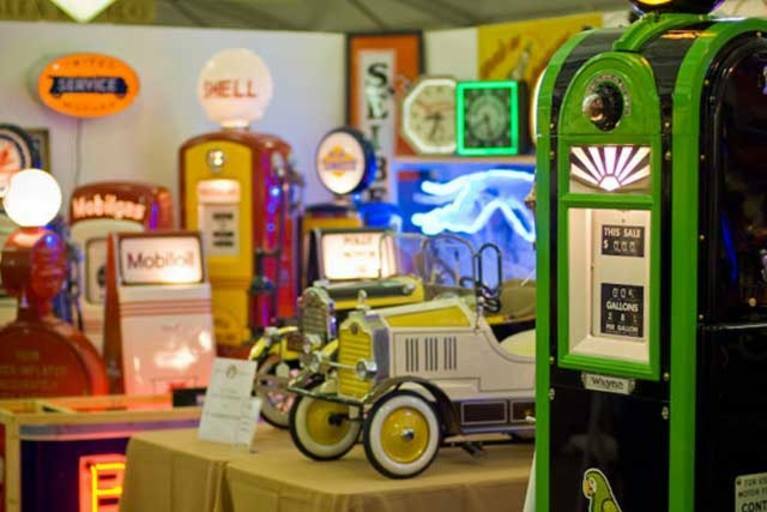 Various exhibitors will offer collectibles and memorabilia from the past, but some new items will be available as well. Also, if you’re looking to pick up some official Pebble Beach Concours d’Elegance swag, this is your stop. 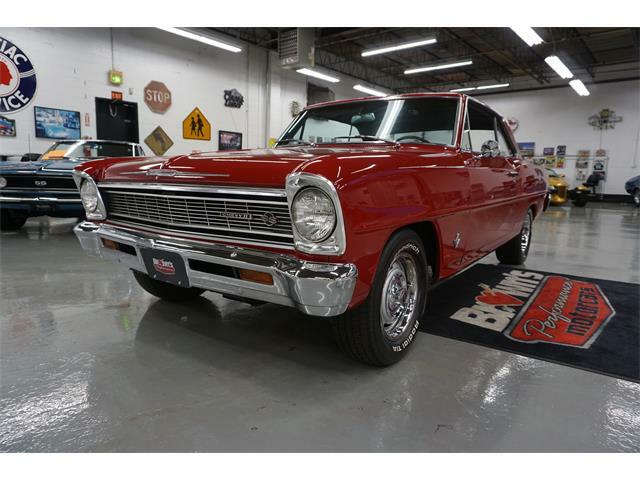 Retroauto opens on August 23 and end August 25. It will be open from 9:30 a.m. to 5:30 p.m. daily. Celebrities and big names in the car world will descend upon Monterey and some of them will hold forums for fans and aficionados. The forums begin on August 23 at 1 p.m. and continue through 3 p.m. on August 25. Most of the events, though free, require registration. A word to the wise: Keep an eye out when you’re filling out the registration. Most of the discussions are free, but some special events cost as much as $85.